Somewhat unbelievably, this gorgeous mini brush set is only £8! And the brushes are really very good. I’m starting to like what M&S are doing with their beauty – aside from the new brands they’re bringing in, their own brands are stepping up their game with offerings like this. Find it HERE. 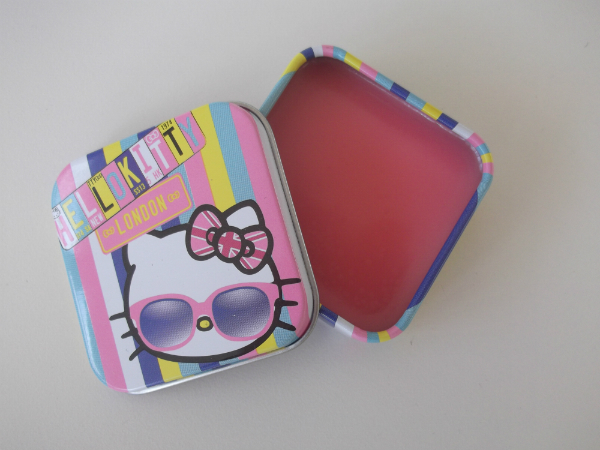 And this sweet little balm is £2.50. Find it HERE. But I think the real bargain of the day is this unimaginatively named Eye Palette in Multi for anyone who loves a neutral palette. There are 12 shades from very neutral, mid neutral and then heading into smoky and they blend beautifully. 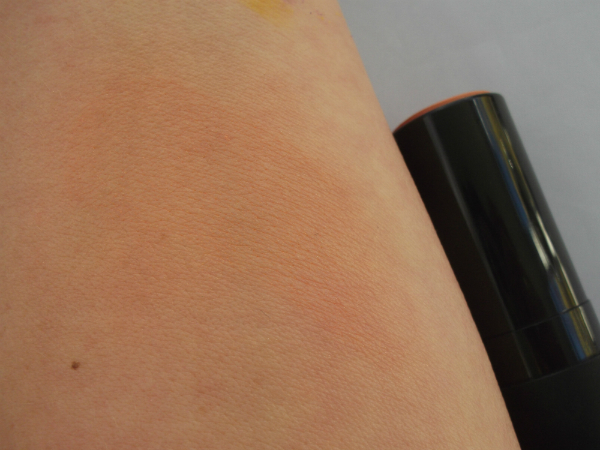 I went quite light on the swatching but the shades are all pretty buildable and very soft. It’s £12! 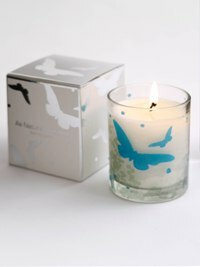 This one doesn’t seem to have launched quite yet so keep your eyes peeled (or see comments below – it appears it is out of stock). totally thought that too lol. I’m wondering if all the shadows are shimmer/if there’s any mattes? The paler ones are more matte..the darker more shimmery. im having a love affair with m&s right now, bought a load of jumpers from there too. Such a well priced quality place really. OR im just turning into an old lady as I no longer visit the cool shops.. hm…. 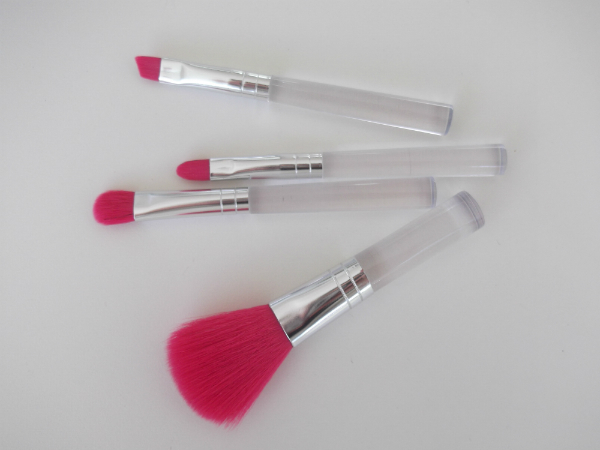 OOOHH, the pink brushes look gorgeous! I’m sucker for pink as well 🙂 I am also drooling over the eye palette, looks so beautiful! 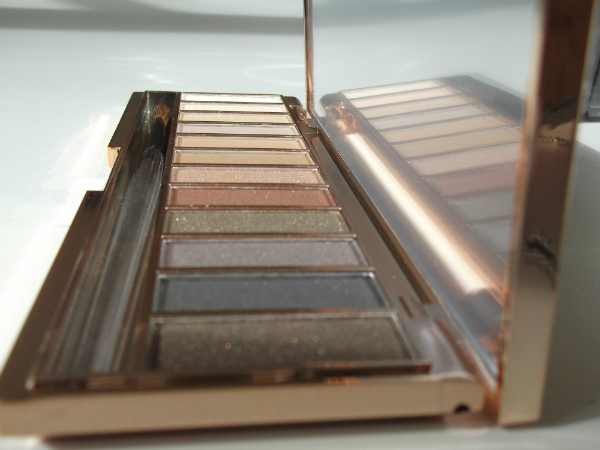 Love, love, love palettes that create a smokey eye. 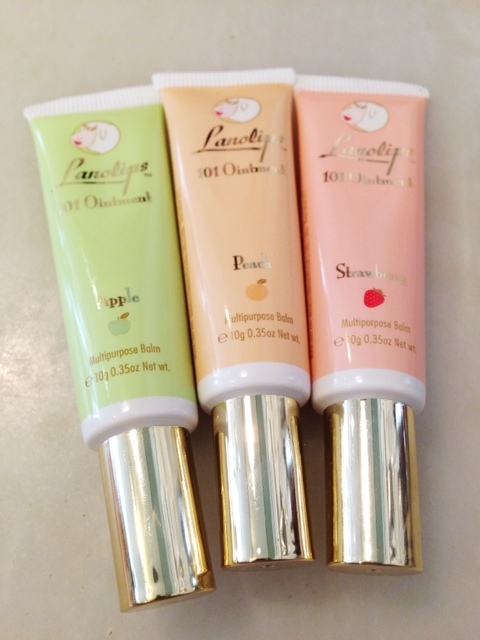 I have my eye on those brushes – fun bright colour and super cheap! 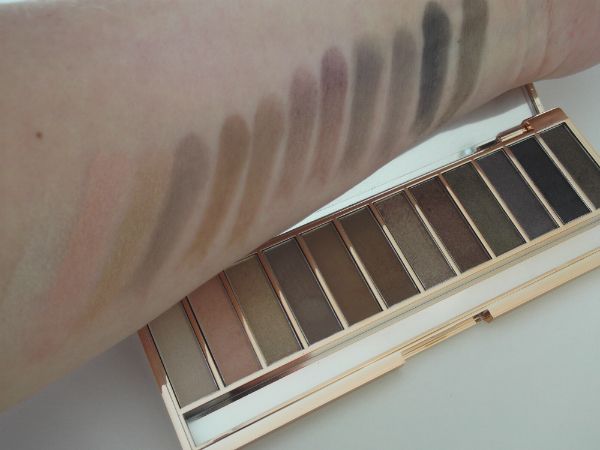 Oh I just blogged about this palette this eve – will link to your swatches, hope that’s ok!